Craig Venter was the scientist who, in competition with the National Human Genome Research Institute, sequenced the human genome over a decade ago, at a cost of $100 million. Today, he runs a La Jolla, Calif.-based company called Human Longevity Inc. or HLI, which is building a massive database of genetic information in the hopes of finding links to disease. Venter may have built a business around longevity, but he does not want to live forever. 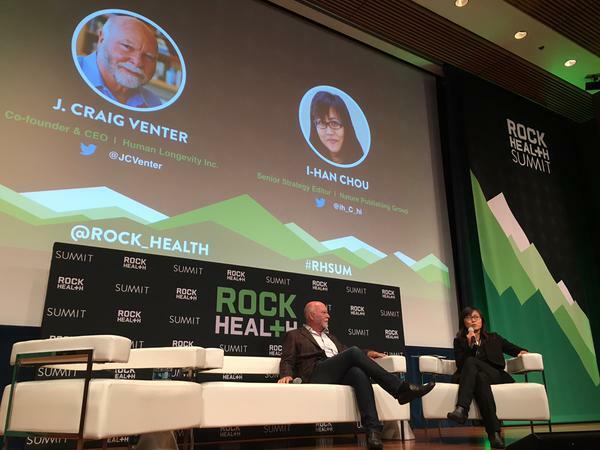 On stage at the Rock Health Summit in San Francisco on Wednesday, Venter said his mission is to support a “higher-quality life span,” and “predict everything we can from the genetic code,” rather than to find the elixir for eternal life. One example is to use cutting-edge genetics to eradicate cancer, which he predicts would add about three to four years to our life spans. 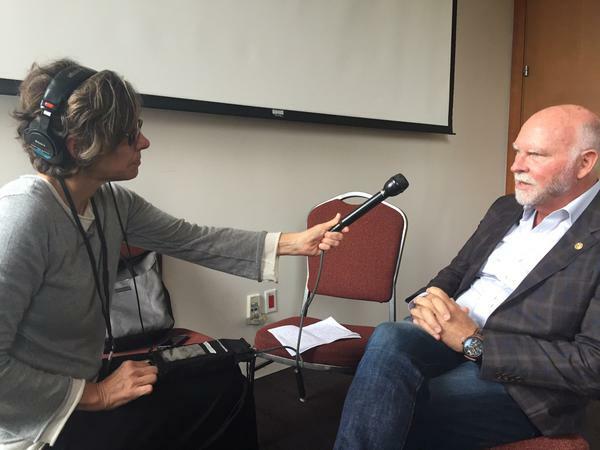 In an interview with KQED after his panel, Venter said the billionaires of the world may be attracted to the idea of living significantly longer, potentially even for 120 years or more, but that's “socially irresponsible” and would further deplete the world’s resources. To be able to give us that higher quality lifespan, Venter's company HLI is going to need a lot of people's genomes to study. And one way they plan to get a hold of all that information is the 23andMe model: Cheap genetic testing in exchange for storing your genetic data. HLI is offering very cheap genetic testing compared to most of the market. For just $250 (of which only $125 is out of pocket), people in South Africa and the U.K who are insured through Discovery Ltd can get their DNA sequenced. That's quite a drop from the $100,000 this might have cost just five years ago. These customers won’t have every A, G, C, and T looked at as HLI is only offering to sequence the 2 percent of the genome that is genes (the exome). But that is a major step forward for genetic testing. Something like 85 percent of disease causing mutations for simple genetic diseases are in this part of our DNA. “We can predict now just one percent of what we will be able to predict in ten years time." Those who opt in to the test will learn about what known diseases they might carry and potentially pass on to their children. Genetic counselors and health care providers will help walk them through the results. In turn, HLI will get to use their DNA to research ways to help us all (or at least their paying customers) live longer, healthier lives. And some of this data may be sold to pharmaceutical companies to bolster medical research. Leveraging a massive database of people's DNA isn’t as shady or nefarious as it may seem. Venter is a proponent of removing all personal identifiers, and keeping people's data secure. He does not advocate sharing data publicly on code repository sites like Github. At the Rock Health Summit, he joked that the one lesson he would "pass on to the young Craig Venter" is to avoid sharing his genome on the Internet. HLI's plan is that no one will know that Sam is a carrier for sickle cell anemia or that Susie has an unfortunate mutation in her BRCA1 gene. HLI and the companies they sell the data to will instead get access to the genome of an anonymous person with sickle cell anemia or a BRCA1 mutation. Moreover, customers will access more detailed information than a direct to consumer service like 23andMe. 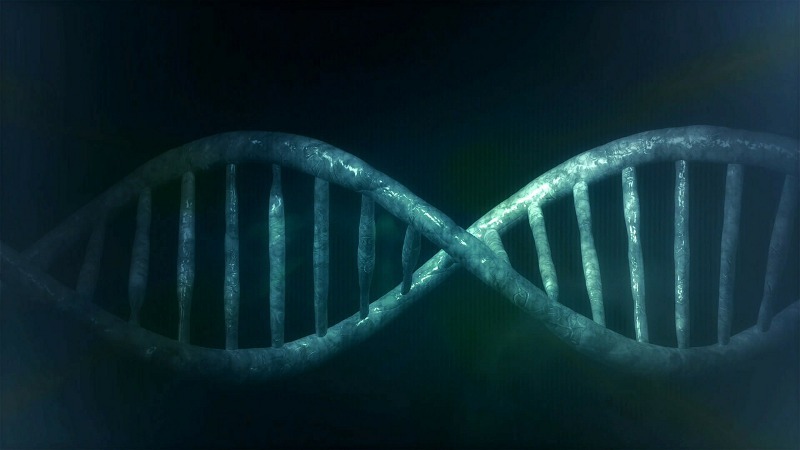 Exome sequencing reveals far more DNA than a more common process called genotyping, and each exome will be linked to a patient’s medical records. This kind of database should make it easier for Venter's company to find new ways to help us age more gracefully and for other companies to find new treatments for a variety of illnesses. As Venter stressed at the Rock Health conference, this kind of research can lead to "a life without debilitating disease," and a subsequent reduction in health care costs. But It Is My DNA! A patient ordering one of these tests will see the results filtered through doctors, genetic counselors and other mediators. Many people find this part a little odd. After all, a person’s DNA is by definition theirs. Why can’t they have access to the instructions for building them? Part of the reason is the risks that can come from people misinterpreting their DNA results. Federal regulators are concerned that people will see something in their genes involved in disease, misinterpret their result, and put further strain on the health system by ordering unnecessary tests and procedures. Nor do they want paternity issues laid bare that tear families apart. Venter said we desperately need additional training for doctors to interpret genomic results for their patients. For this reason, HLI is working on an online training program geared to practicing physicians. But despite these risks, Venter stressed that it's well worth shelling out a few hundred dollars for an exome sequencing test. As he points out, it can lead to valuable personal health discoveries and is cheaper than a cable television subscription. And this is just the beginning. Scientists now have at their fingertips the super-computing power to trawl through a massive amount of genetic information, and find new links to disease. "We can predict now just one percent of what we can predict in ten years time," said Venter. 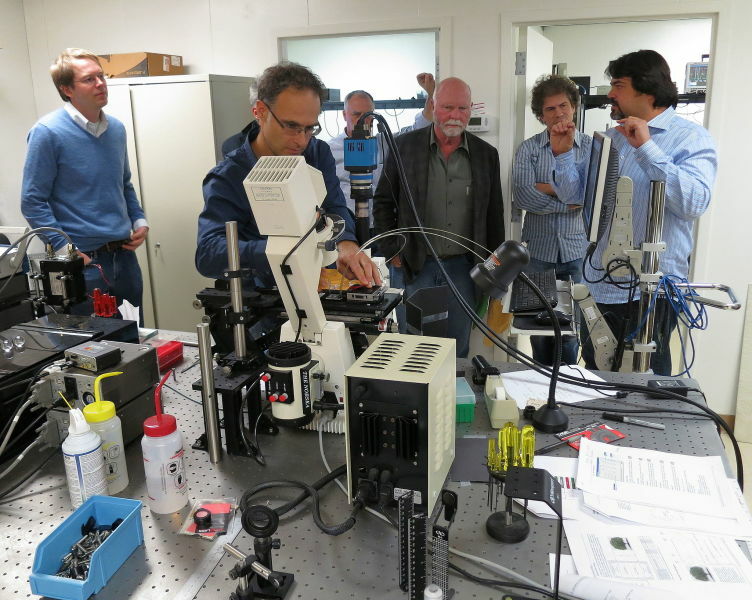 "This next decade will be the most exciting in the history of biology and medicine."